Britain’s House of Commons has by the narrowest of margins approved a bill designed to guarantee that the country can’t leave the European Union without a withdrawal agreement. The U.K. has just nine days, until April 12, to approve a divorce deal, come up with a new plan or leave the 28-nation bloc without a deal, causing huge disruption for people and businesses in Britain and the EU. 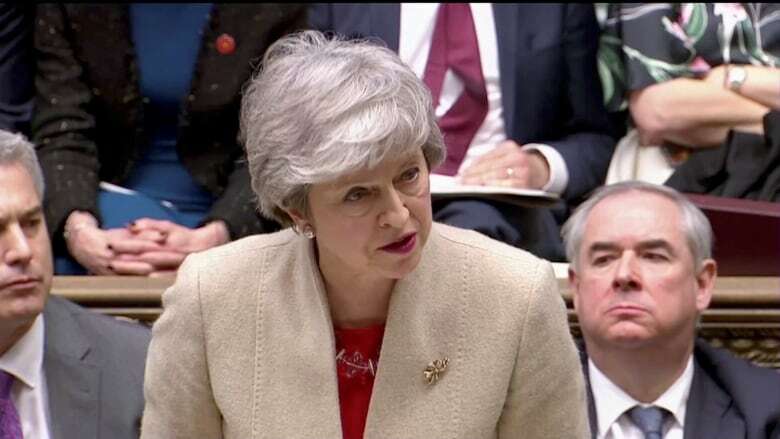 Lawmakers approved by a vote of 313-312 a bill that requires Prime Minister Theresa May to ask the EU for an extension to the Brexit deadline if Britain is on the verge of a no-deal exit. 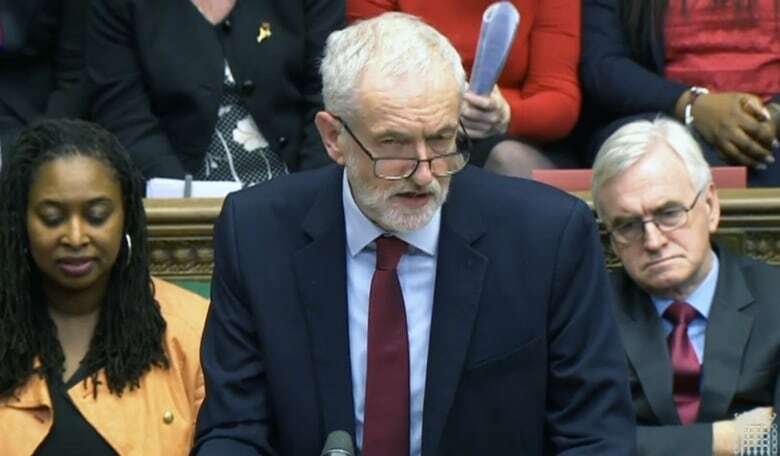 The vote comes as Brexit drama went into overtime when May and the country’s main opposition sought a compromise deal to prevent an abrupt British departure from the European Union at the end of next week.